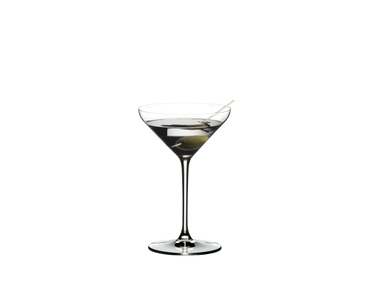 The diamond-shaped machine-made cocktail glass of the eye-catching glass collection Extreme Restaurant is the essential glassware for every home bar. 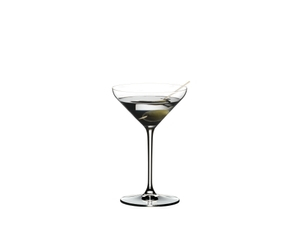 The steeply rising sides of this glass best benefit the spirits of the classic cocktails to open up and help to release the complex aromas. All RIEDEL glasses are dishwasher safe.